How do I add an Image to the thank you page? I am trying to add an image to the thank you page with out having to use a url. Is there a way I can embed the image on the thank you page so i dont have to use a link? I tried copy/pasting an image but unfortunately it didn't accept it. If you replied to this thread unfortunately we've received an empty response. Please use this link to post your reply again http://www.jotform.com/answers/388087. 2. 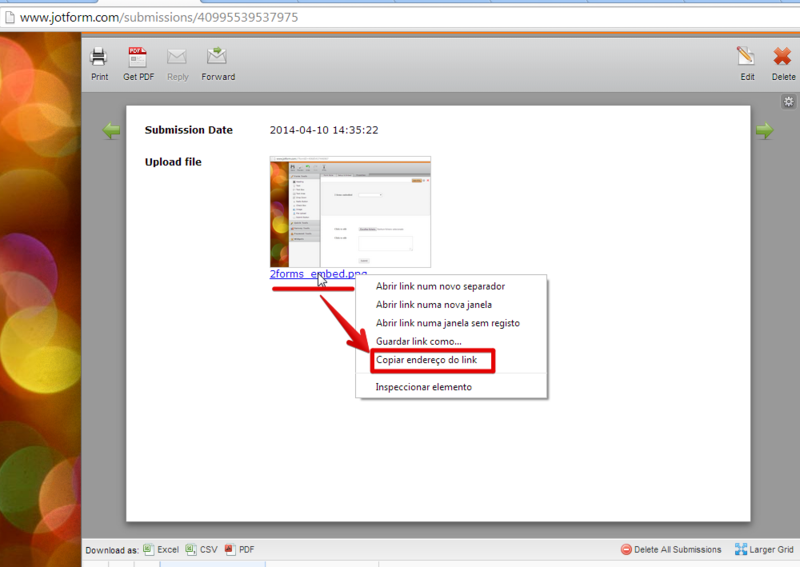 Then you can use this new form in your account to upload files into your account. 5. Now you can use the image url to insert it in the thank you page. Please let us know if further support is needed.